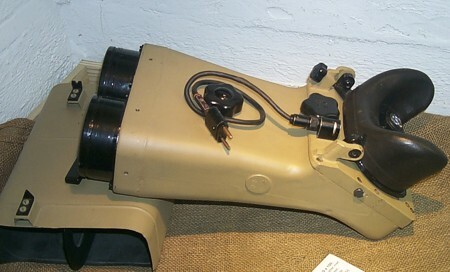 25 x 100, Richt- und Beobachtungsfernrohr, also used on the 6 m rangefinders. This is a rare and expensive piece of German craftsmanship. This beauty deserves a place here. 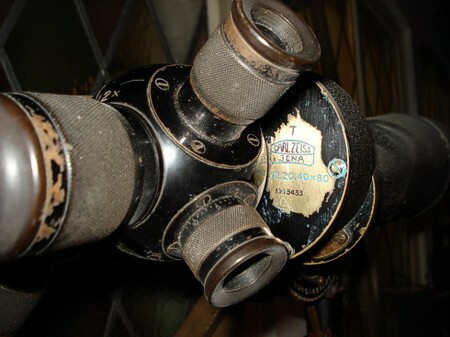 The oculairs can rotate, so you can pick the wanted magnification, 12 x, 20 x or even 40 x.